Ever wonder why cats can be so naughty? 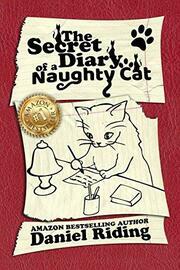 Naughty Cat will take you through the many ways a cat can be naughty and how they get away with it all (mostly). 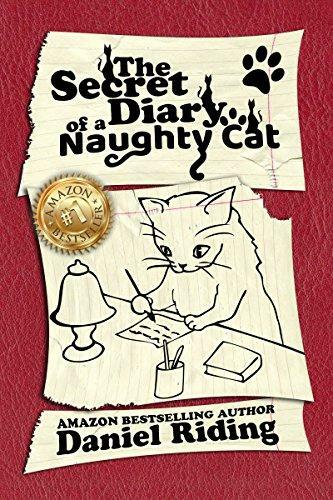 From sleeping to eating, and playing and even pooping, you will find tons of laughs and giggles in this wonderful book about a very naughty cat.